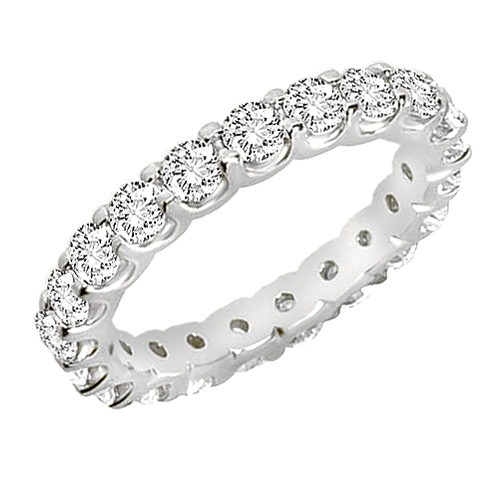 Luxurman Anniversary Rings Collection: This 14K Gold Round Cut Diamond Eternity Ring features elegant classic design with 1.4 carats of round diamonds in shared-prong setting with a low-profile design. 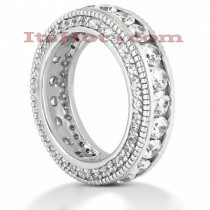 The diamonds are nice white and eye clean SI1-SI2 H-I color with great shine and brilliance. 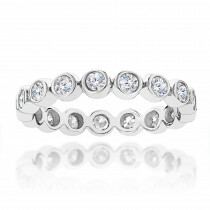 This diamond eternity band is available in 14k yellow, rose, white gold, as well as 18k gold and Platinum as a custom order. 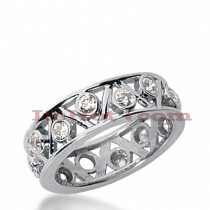 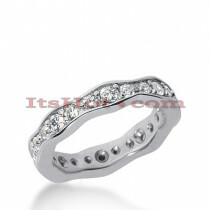 Price and description is for a ring in 14k gold and up to size 6 but can be made in larger sizes for additional cost. 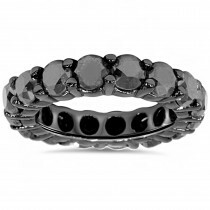 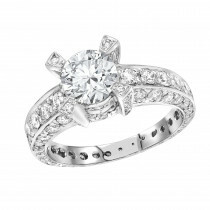 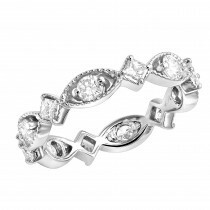 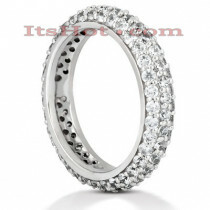 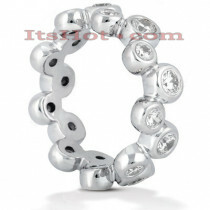 Please contact us if you would like us to customize this ring to your specifications. 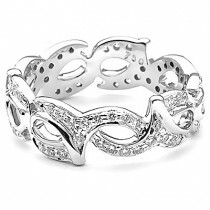 Made in NYC, USA.